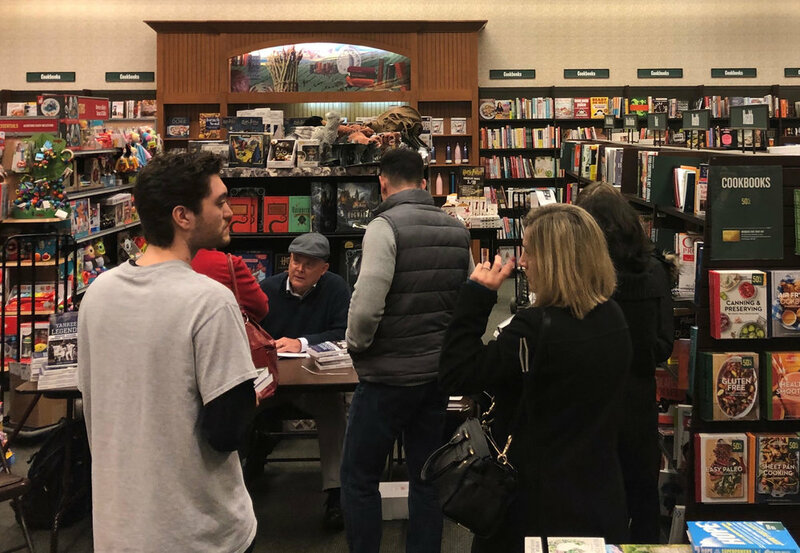 #YankeeLegends is at these 47 Barnes & Nobles as of Feb. 9, and many of these stores have signed copies after our Greater NY Book Tour! 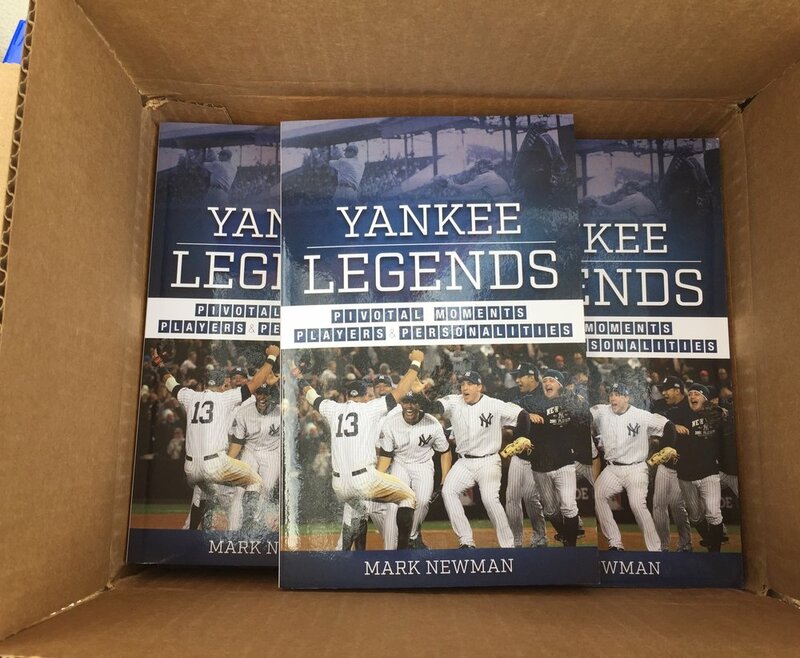 My second baseball book, YANKEE LEGENDS, has been released by Blue River Press in time for holiday shopping. 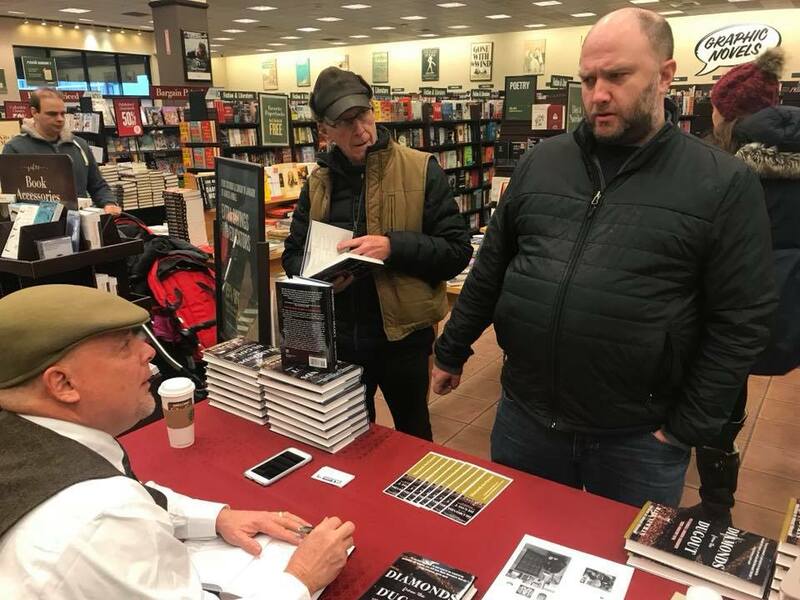 To celebrate the occasion, I look forward to meeting with baseball fans at the Barnes & Noble in Nanuet, NY, site of several signing events last year for the No. 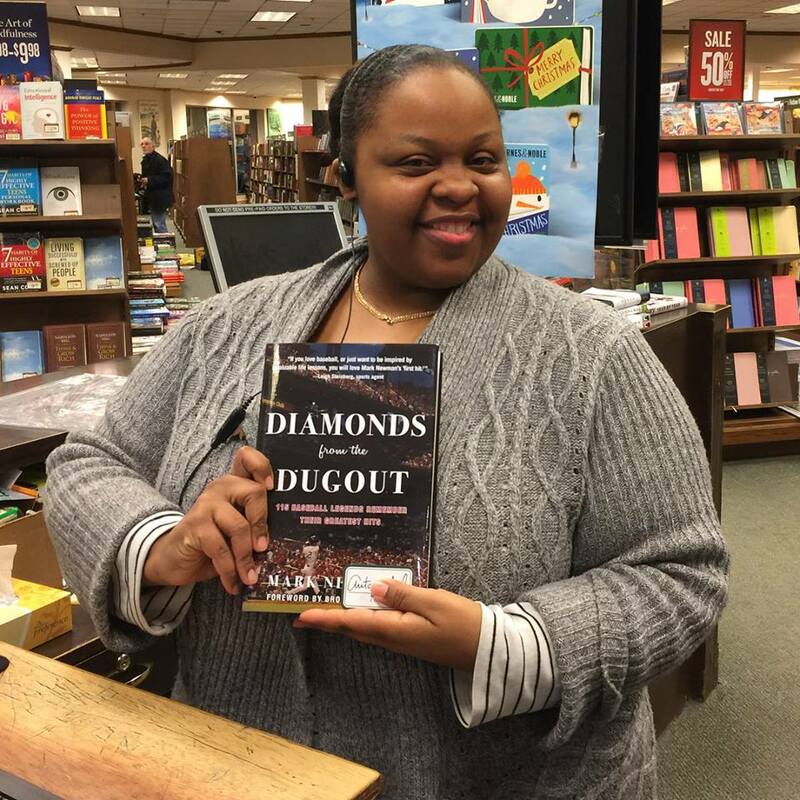 1 bestseller DIAMONDS FROM THE DUGOUT. I will be there from 2-5:30 pm (at least), signing copies of BOTH books. Please buy your copies there and we’ll personalize them on the spot! The location is central located around the greater NYC area. It is on the Rockland County side of the Tappan Zee Bridge (will always say that bridge name btw), directly across from The Shops of Nanuet. 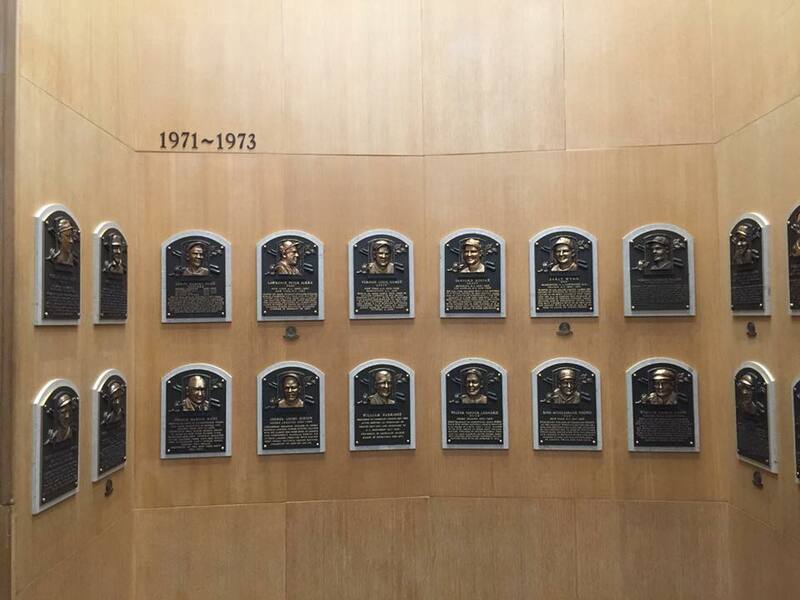 Come in and say hi, and join the discussion as I also finalize my own BBWAA Hall of Fame Ballot. I will check my final boxes at the end of that event, and then I will drop my ballot in the mail. Starting obviously with Mariano Rivera, but who else? Andy Pettitte? Drop by! 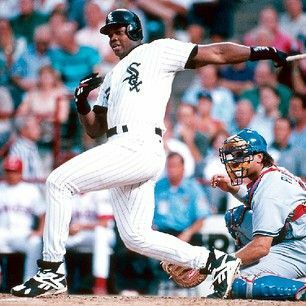 I have spent 30-plus years covering major sports milestones, from Cal Ripken's 2,131st consecutive game to Mark McGwire's 62nd homer to Ken Griffey Jr.'s 500th blast and much more. 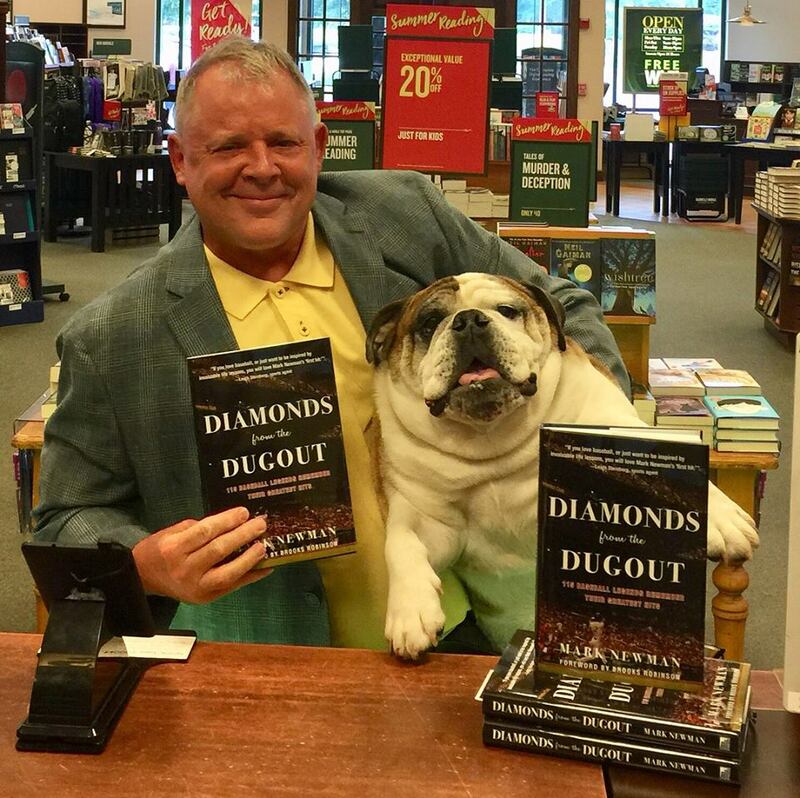 Today, I enjoyed being on the GETTING IT DONE end of a major milestone, as the 100th store signing of #DiamondsFromTheDugout happened at Barnes & Noble in Athens, Georgia. Thanks to Pat, Tyler and the team there for being so gracious and taking the money pic of Bingley and me. Athens was the choice for this milestone, because my english bulldog has been there the whole way this past year of promoting a No. 1 bestselling baseball book. 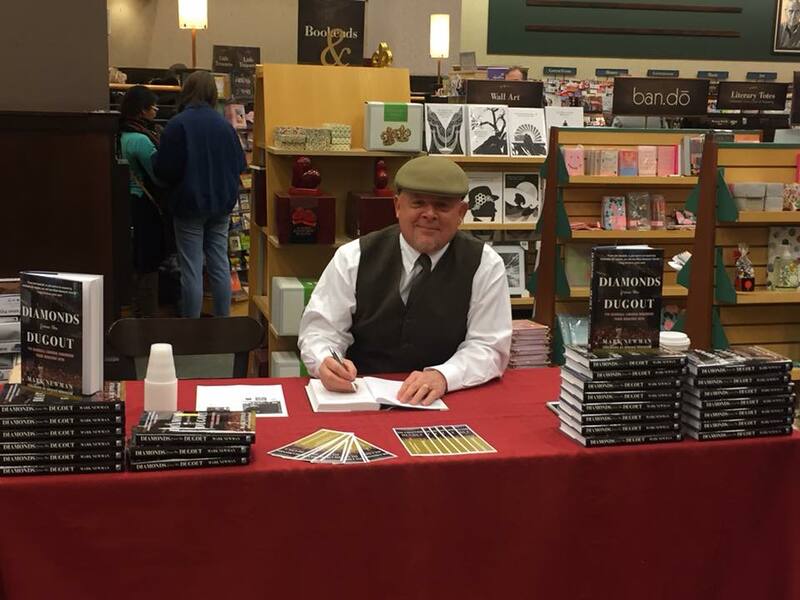 It has taken hard work, a lot of miles through snow and rain, marketing yourself no matter who your publisher is. That was the first advice I received from a good friend and author: You are your marketer. Be creative. 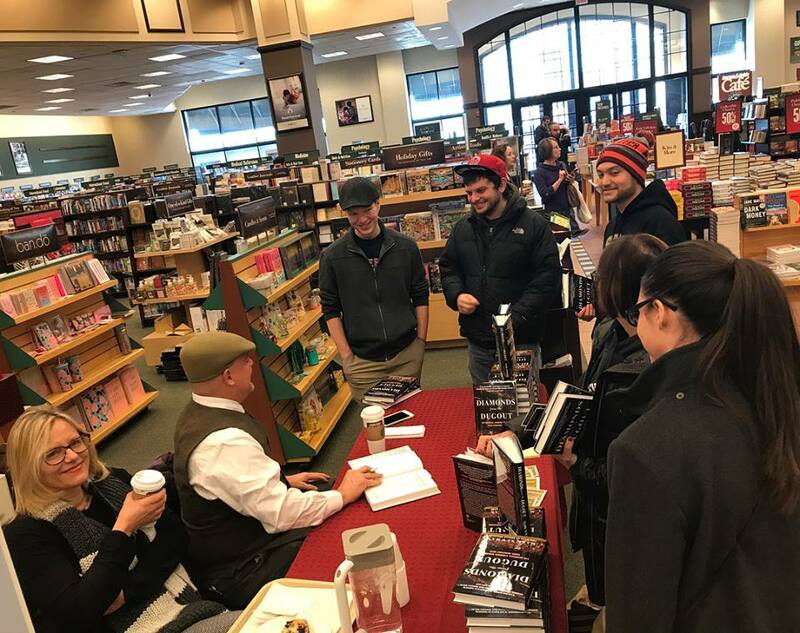 I invented the #BarnesandNobleStormingTour, starting with a Saturday last winter in which Bingley and I hit nine BN stores in the state of Connecticut, and we took it from there. I don't know of any other author who has done that...it's ours, and it reached a big milestone today! This of course is the home of the most famous english bulldog of them all, Uga, the University of Georgia iconic mascot. We went from the store signing to the campus and took pics at the Dawgs' stadium, with lots of Uga imagery everywhere you look. Now the Southern States Tour goes on, next to Tennessee and into the Smokies. Happy All-Star Week! 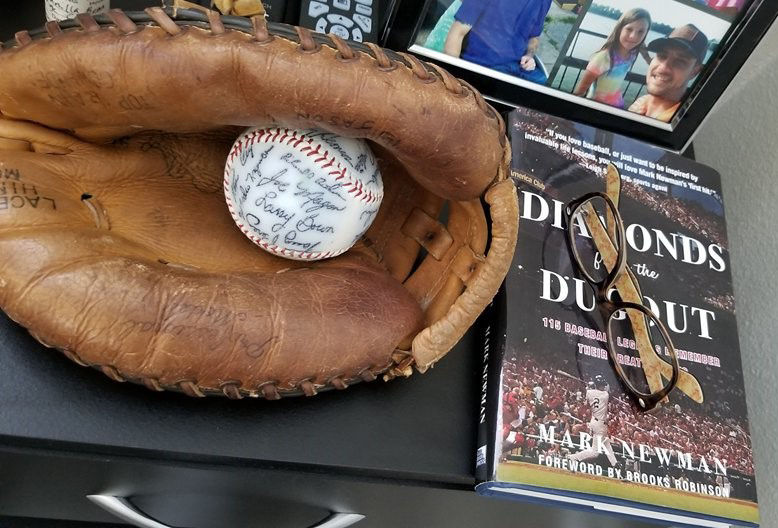 In the many years of compiling stories from baseball legends for #DiamondsFromTheDugout, I ran across seven examples of stories from Midsummer Classics. The book is based on the lessons extracted from all of the interviews, and there were some good ones that came from the All-Star hits. Remember, the central question in our book is: "What hit meant the most to you and why?" Order your copy of the No. 1 bestseller today! 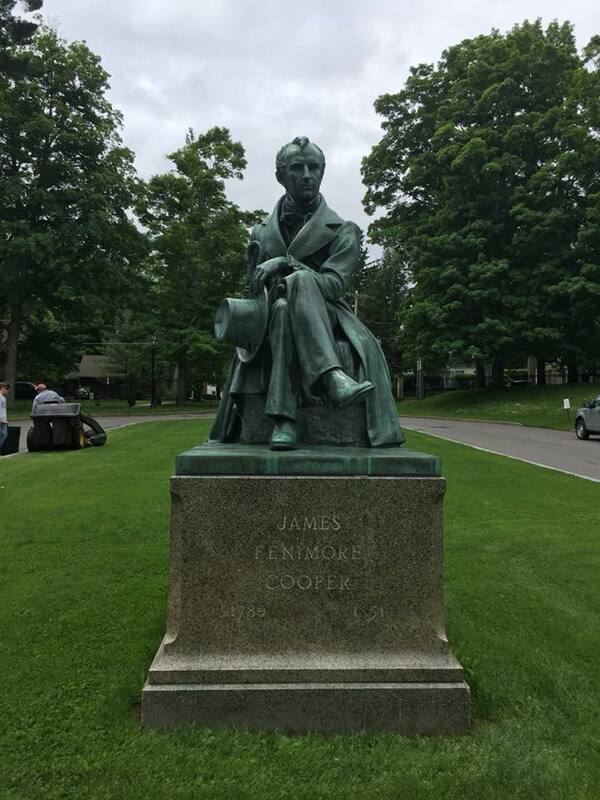 Not only that, but I am told “that he hopes you are still alive when he gets into the Baseball Hall of Fame so you can write a chapter on him.” Alas, I doubt I will still be one of the 500 or so BBWAA voters if and when he appears on the ballot in a few decades (Class of 2040? ), but those are the kind of positive vibes you will get if you read this book based on my interviews with 115 legends. 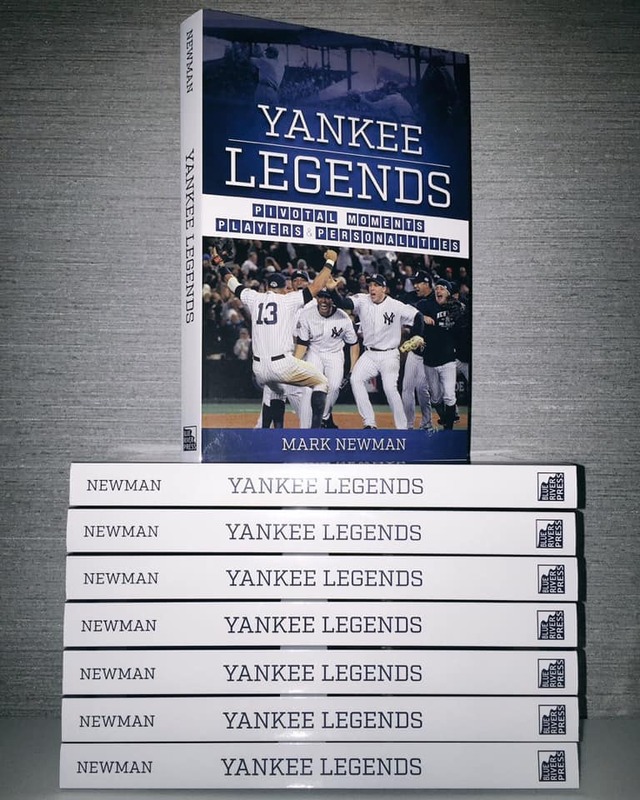 Noah, make sure your teammates, coaches and family/friends pick up a signed copy of their own when they visit the Hall of Fame! 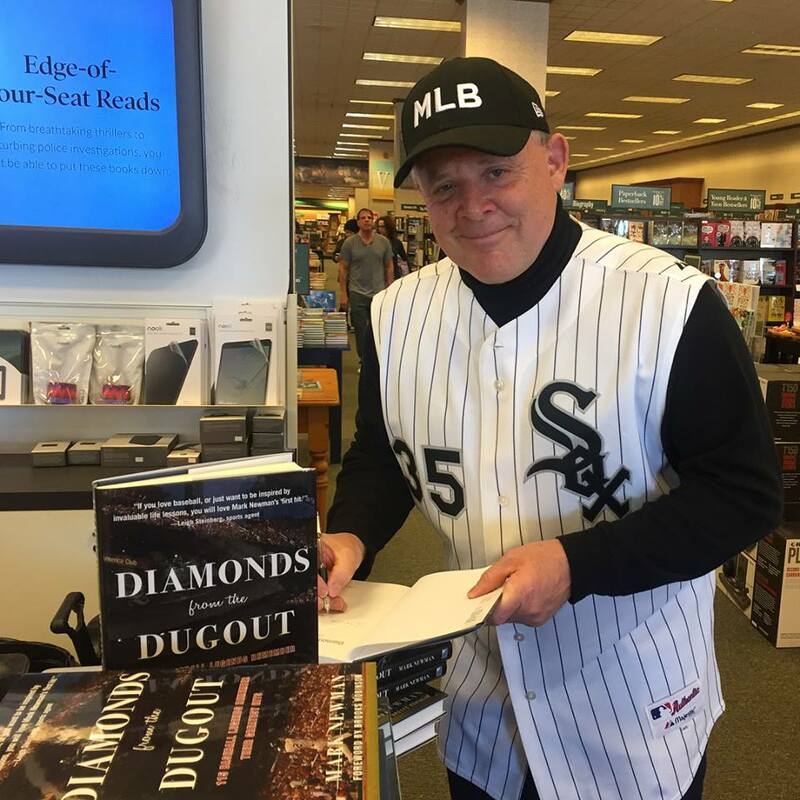 I will be there at 1 pm ET on Wednesday, June 6, to lead off the annual Hall of Fame Authors Series. 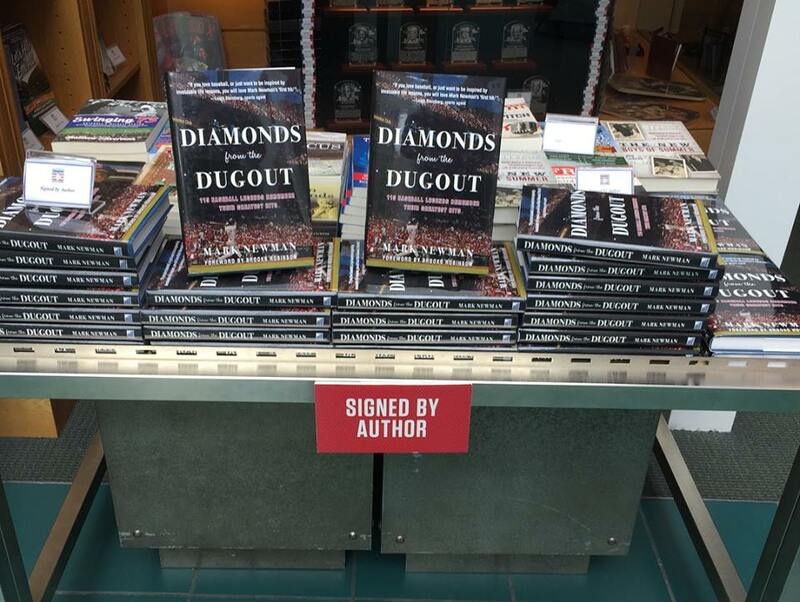 An hour-long discussion of #DiamondsFromTheDugout will happen in the Bullpen Theater that day, followed immediately by a signing session in the Library Atrium. DIAMONDS FROM THE DUGOUT has just reached another important milestone, as we can now announce that the No. 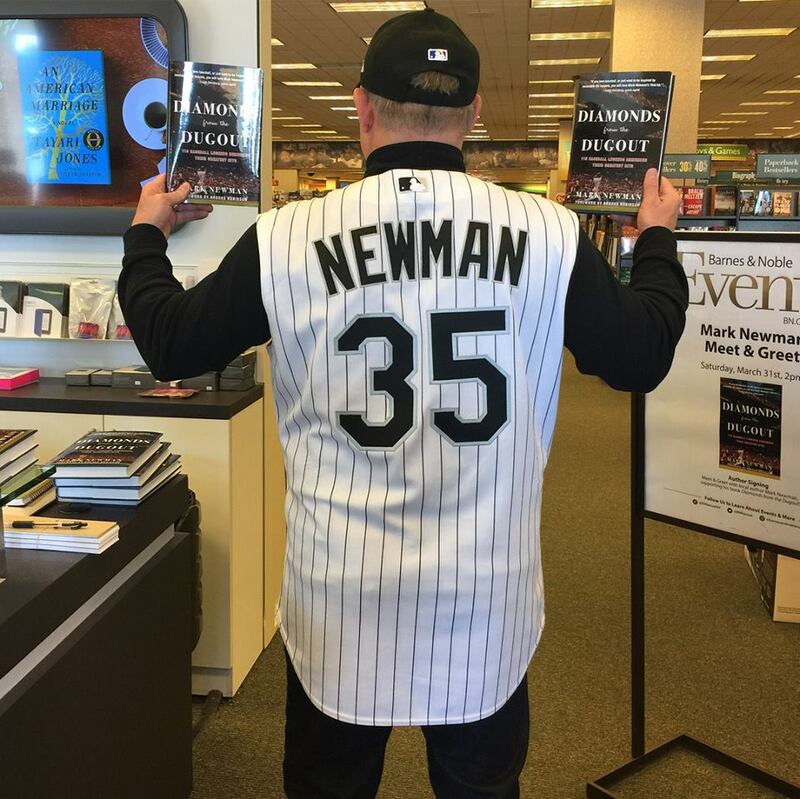 1 baseball bestseller is headed into the Hall of Fame! 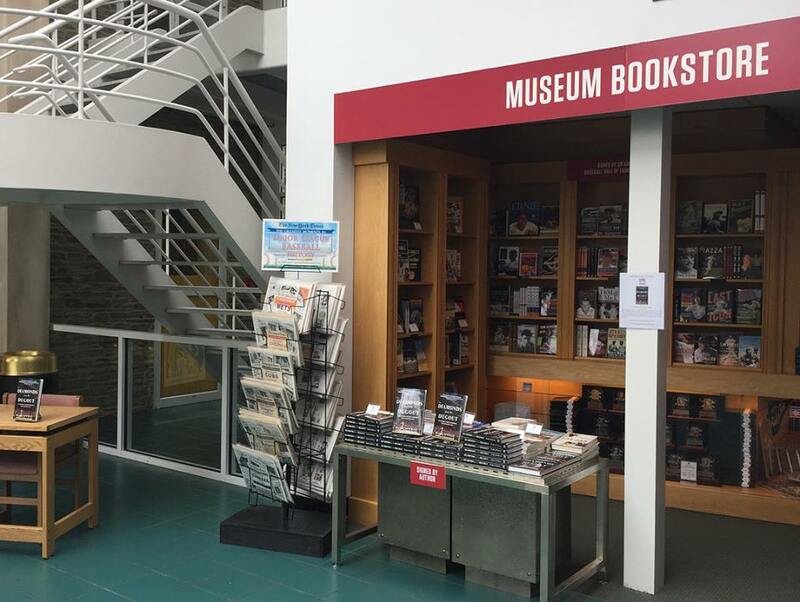 The National Baseball Hall of Fame and Museum has selected 14 baseball books for its prestigious Authors Series this year in Cooperstown. 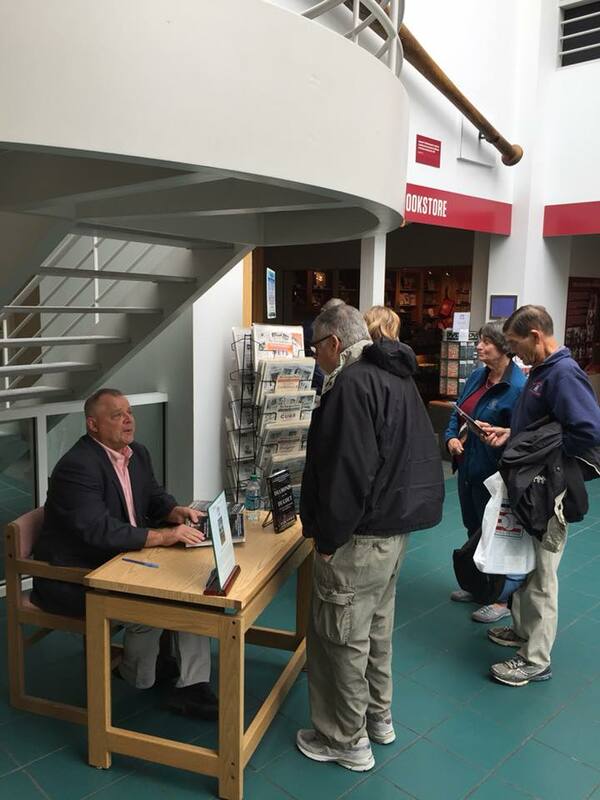 We will be leading off this year’s schedule with a speaking and signing event at 1 p.m. ET on Wednesday, June 6. Save the date and please share this post with baseball fans! 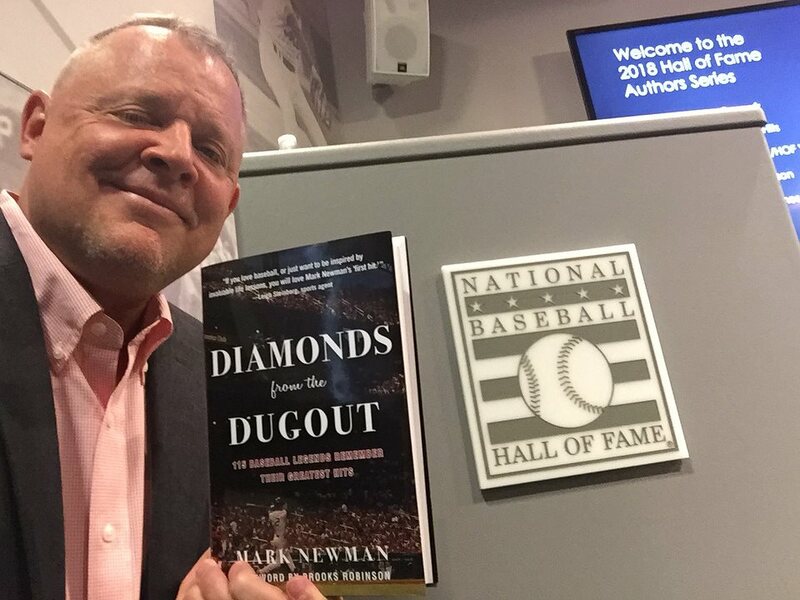 I will be talking about DIAMONDS FROM THE DUGOUT in the Hall’s 55-seat Bullpen Theater, which is adjacent to the hallowed Gallery of plaques. That means crowds of visitors to the Hall that day will see the appearance listed on the official Schedule of Events brochure they receive when they walk through the admission gate. Fans can come and go during the event. The theater, which features dramatic murals of great relief pitchers on its walls, has a giant video screen, with a computer built into the top of the podium for presentation fun. 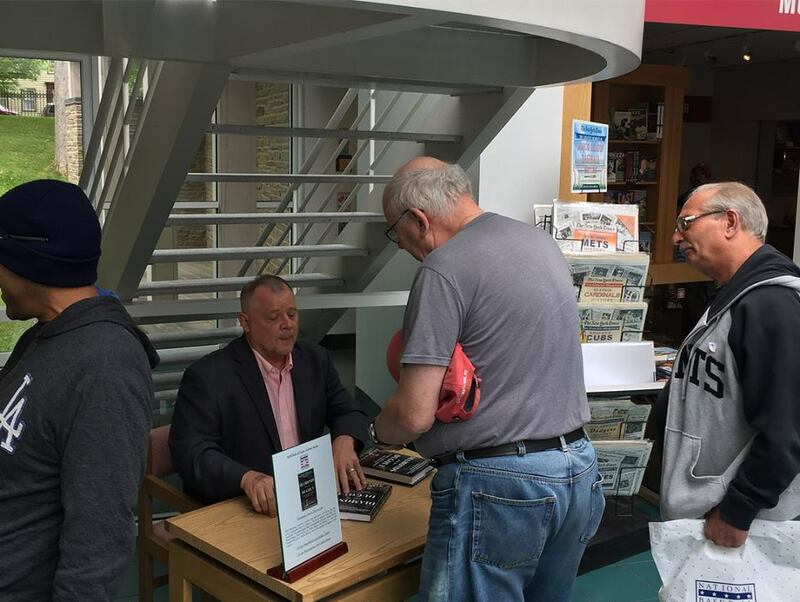 All programs throughout the Authors Series will be immediately followed by a signing in the Library Atrium. 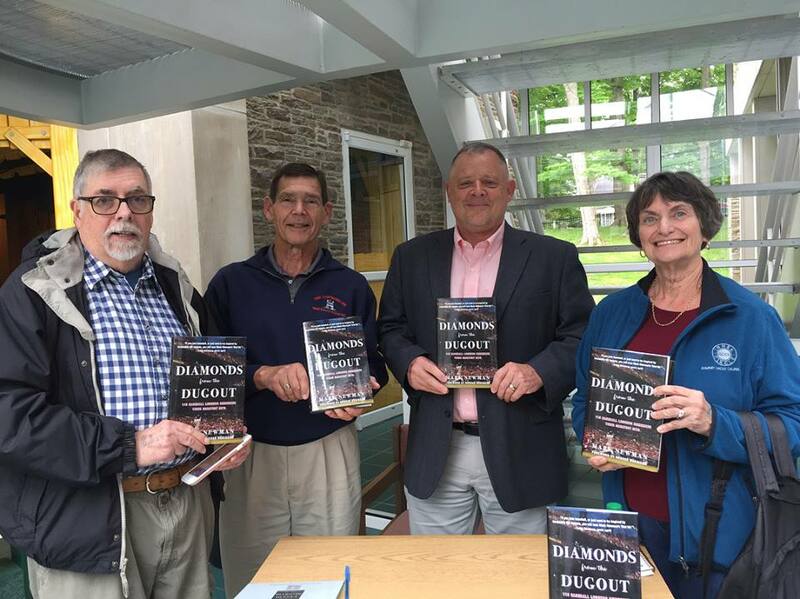 Whether you are there that day or are attending the Hall later in the summer, you will be able to find signed copies of DIAMONDS FROM THE DUGOUT! 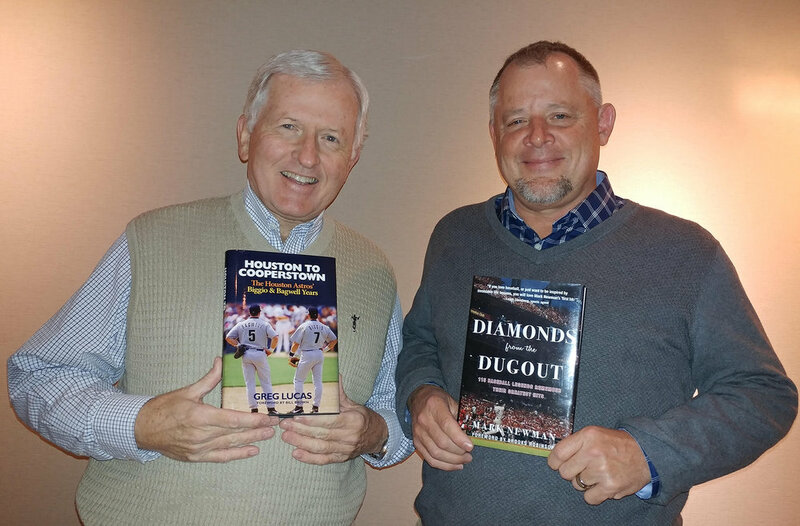 The June 6 event will be great timing for DIAMONDS FROM THE DUGOUT because the book is an ideal Father’s Day (also Mother’s Day!) gift and it will allow us to showcase it in the days leading up to that. 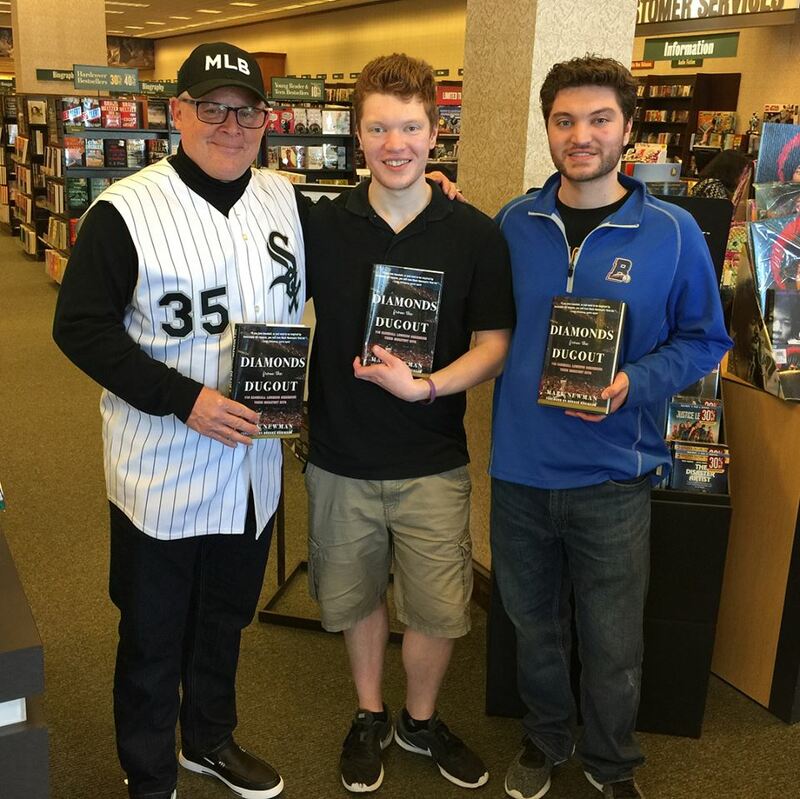 The next month, the following respondents in the book will be among the Hall inductees: Chipper Jones, Jim Thome, Alan Trammell and Bob Costas (Frick winner). I invite you to join us on June 6 for this special event, a great time to explore the Hall! 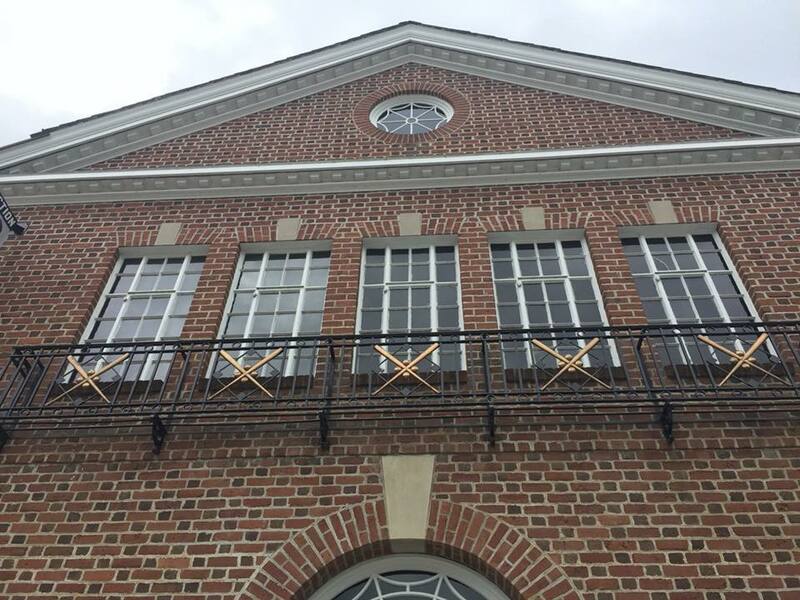 The Hall of Fame will be making the official announcement in the days ahead. 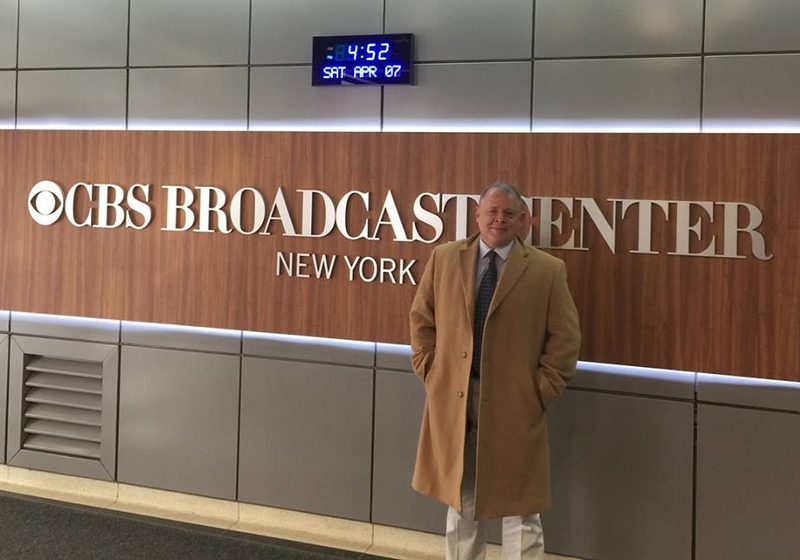 Thanks to our talented, longtime MLB colleague and friend Sam Ryan for the invitation to appear at the CBS Broadcasting Center in New York and talk #DiamondsFromTheDugout and baseball for TV viewers on WLNW and CBS New York on Saturday, April 8. You can watch the book discussion right here, and you'll get your first bit of news about Book 2 as well! Click here for the MLBPAA Facebook post! 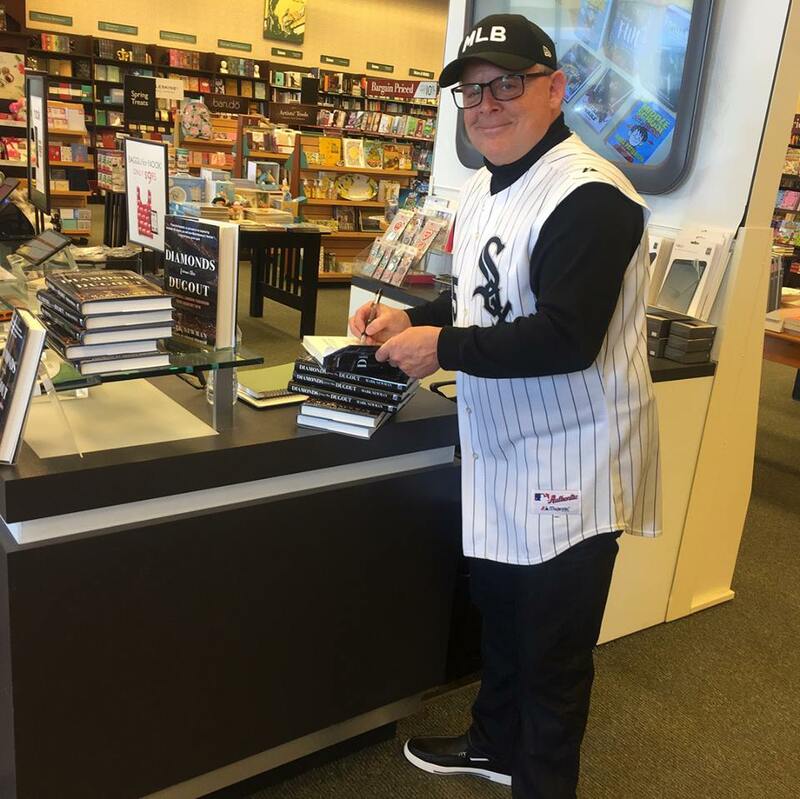 The #DiamondsFromTheDugout USA book tour page is updated with the milestone 50th Barnes & Noble store signing, and thanks to my wife Lisa for the awesome cake! 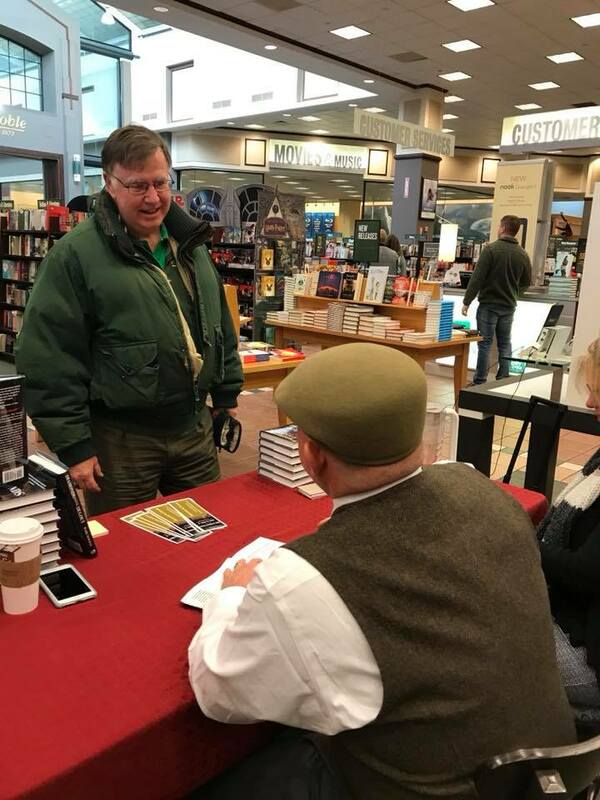 Thanks to everyone who braved record cold to join us at BN Palisades Center mall north of NYC. We raised money for Clarkstown Family Resource Center, helping students who need a lift. 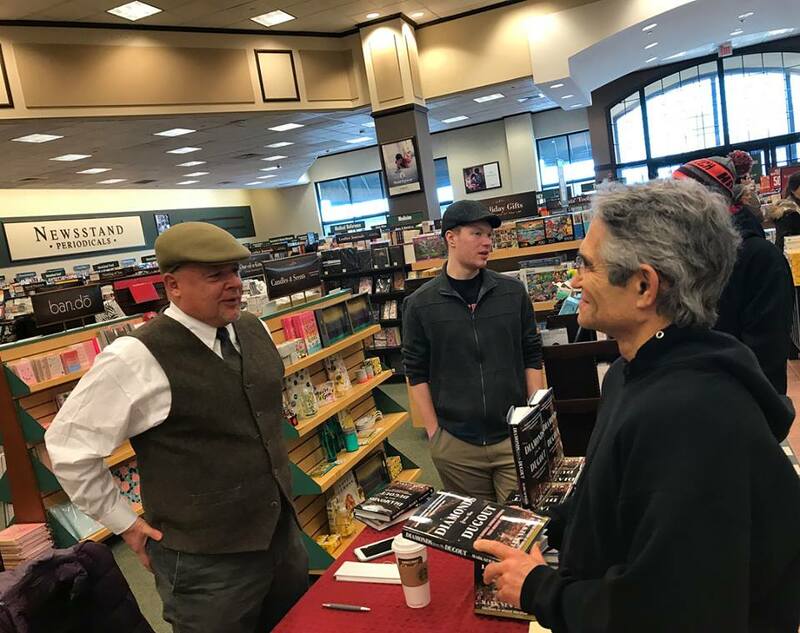 Here's a photo album from Saturday's event! What's a No. 1 bestselling book without some No. 1 bestselfies along the way? 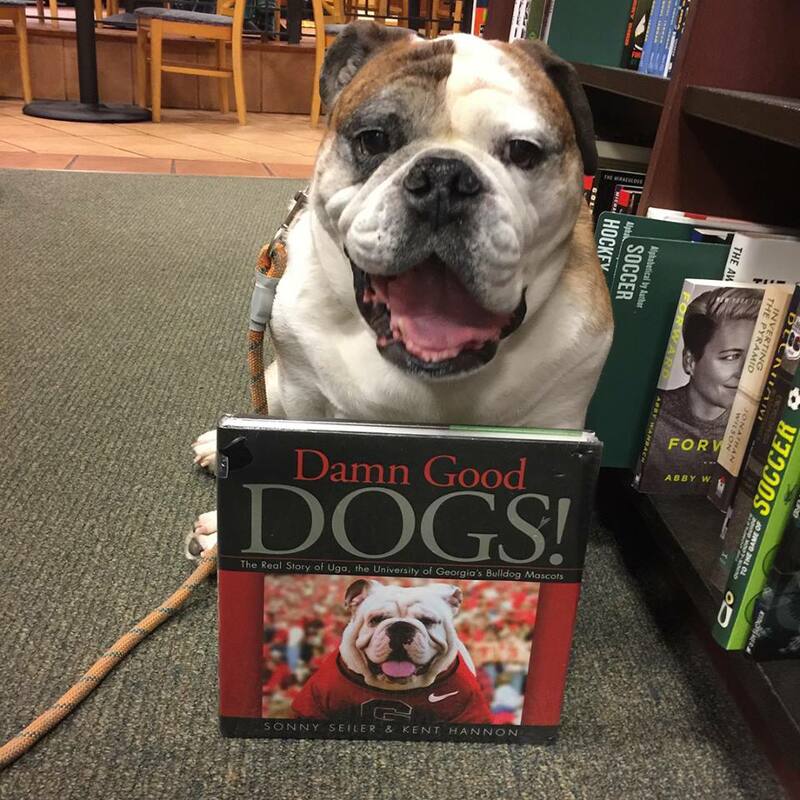 As a thanks for helping this book top the charts, we thought you might enjoy this slideshow of some of our faves. 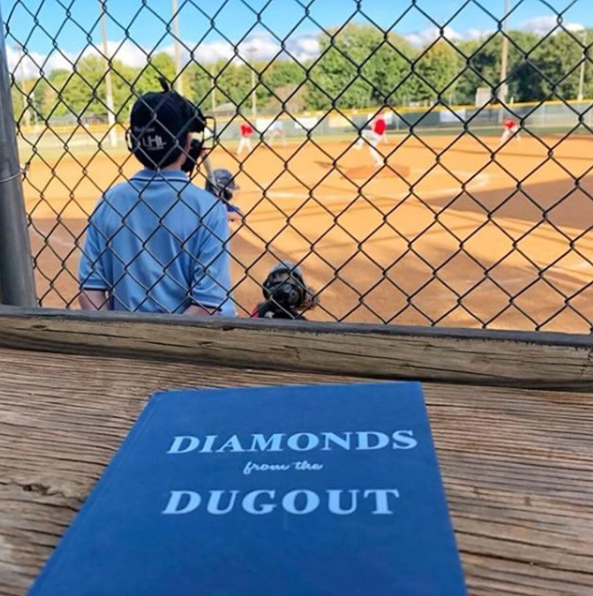 Please keep adding yours on social media and use the #DiamondsFromTheDugout hashtag. Thanks! Congrats to my friend Lindsay Guentzel for landing the new gig at WCCO, the legendary CBS Radio affiliate in Minneapolis. 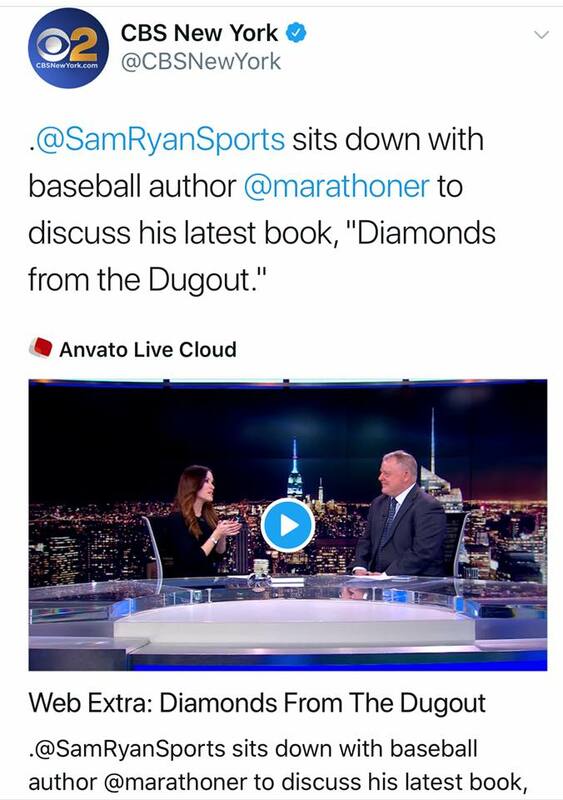 I was honored to come on her show this past Saturday night and talk about how #DiamondsFromTheDugout really all begin one summer day in 1962 at a Minnesota Twins home game in Bloomington, Minn. -- with Jim Kaat's teeth knocked out that day I sat as a 2-year-old in the Twins player wives section. We also talked about the current Turnaround Twins, plus the Vikings, because I'm a Vikes fan going back to Alan Page, Carl Eller and the Purple People Eaters days. 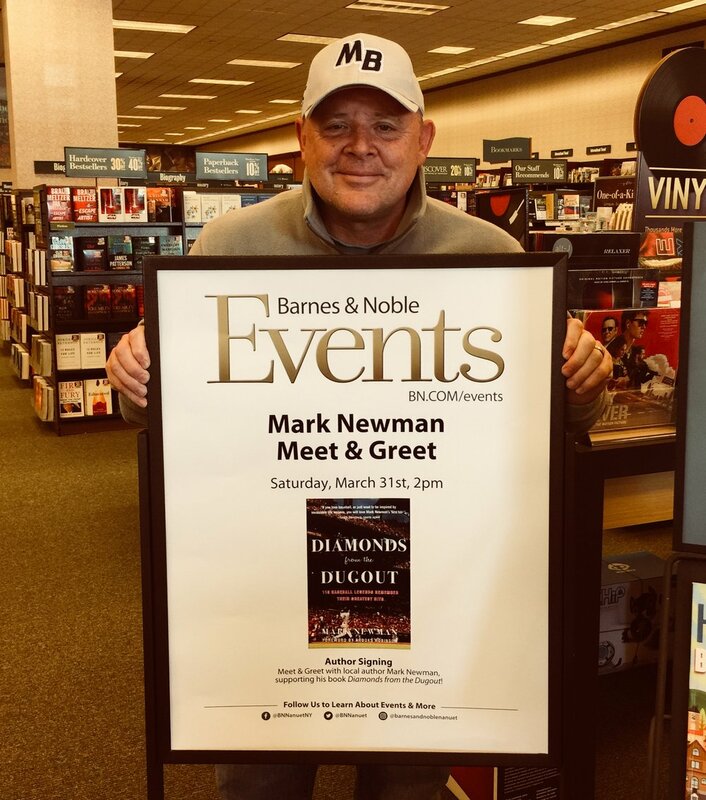 Here's the new display at Barnes & Noble Palisades Center mall, ready for the big #DiamondsFromTheDugout author event and bookfair at 2 pm ET on Saturday, Jan. 6! I'll discuss the No. 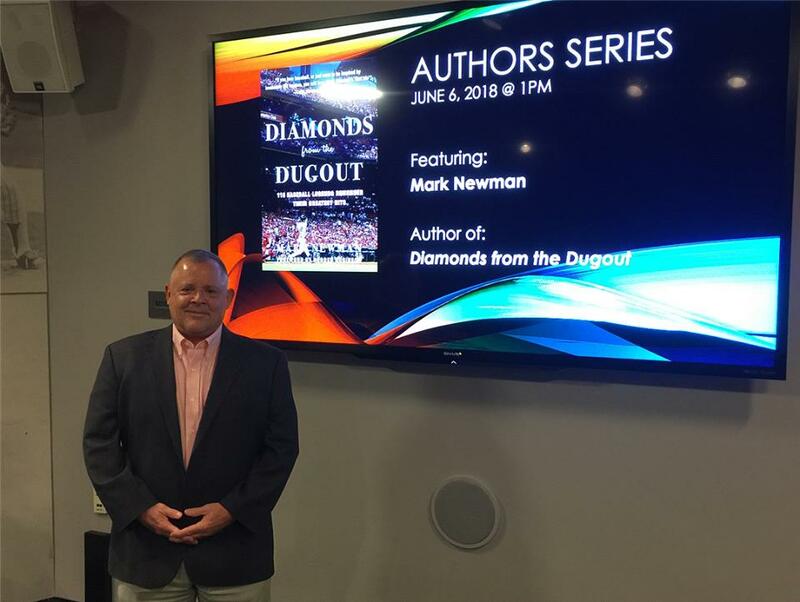 1 bestselling baseball book and sign copies, and the bookfair will benefit the Clarkstown Family Resource Center - part of the massive Clarkstown School District. 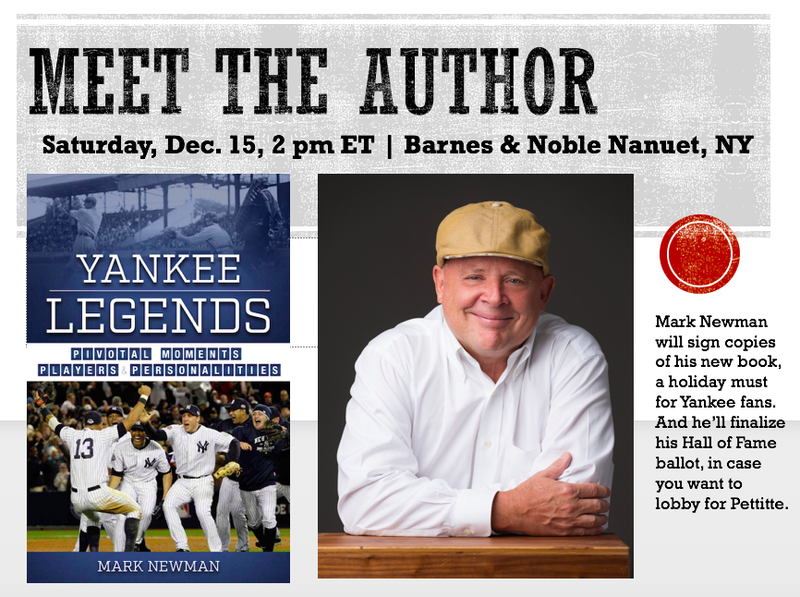 I'll stay there until about 5, so there will be plenty of time to sign, but get there early if you want to catch a baseball discussion. If you're in the NYC area that day, come out and join us, for a good cause! 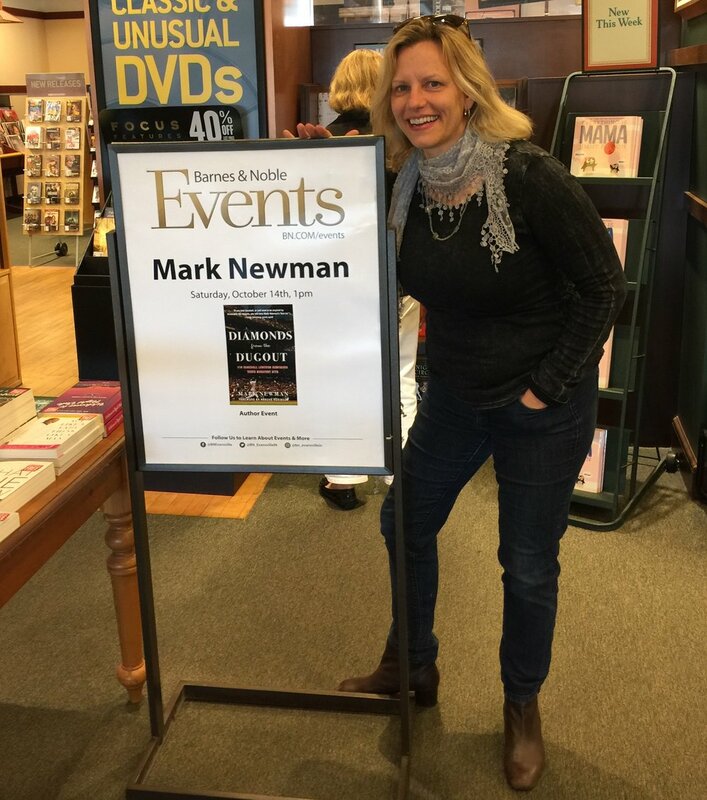 See the book tour page for the latest updates on official author events and the #BarnesandNobleStormingTour.